Stutterin’ Jimmy & the Goosebumps. Live Music. 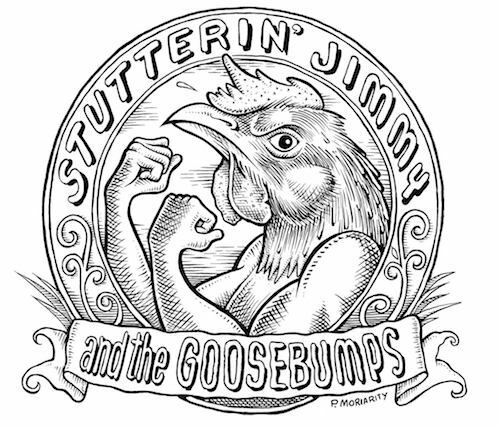 06 Mar Stutterin’ Jimmy & the Goosebumps. Live Music. We are stoked to welcome a new musician to West O Beer. Stutterin’ Jimmy & the Goosebumps brings a great music style and inspirational storyline to the stage. Don’t miss out…be here Saturday, March 11 from 7 to 10pm.